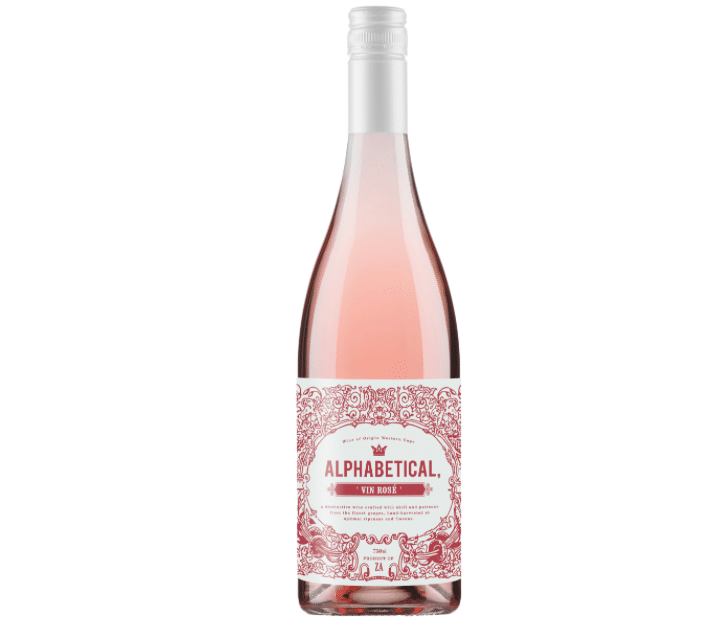 Alphabetical Rosé 2017 - Publik Wine. 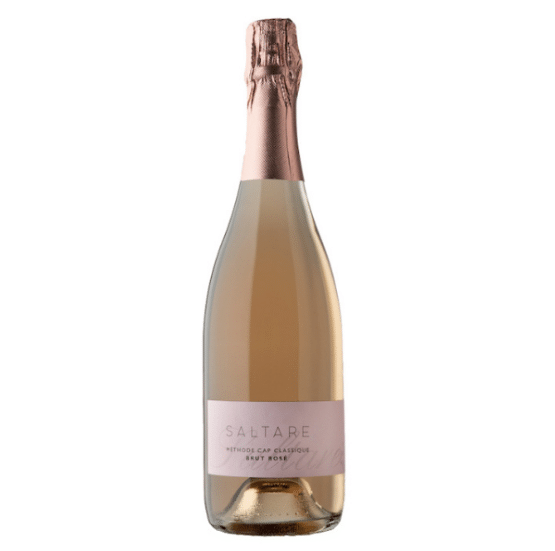 A more complex rosé offering – aged 12 months in old 300L French oak barrels to add a finesse and structure that lacks so often in rosé. Made from Mourvedre and Cinsault grown in Darling, the wine is light in colour but provides unexpected character and flavour. Not just a summer porch pounder, this is the drink-me-all-year-round rosé !